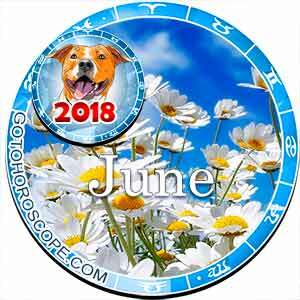 June 22, 2018 is suitable for tasks involving the home and life. Today, you can and should evaluate your interior objectively and think about how to refresh or supplement it. 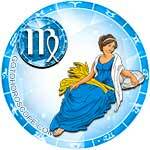 In personal affairs today, it is not recommended to change anything, as these changes will not give you happiness. 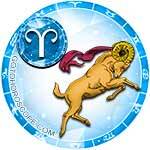 Take this forecast into account and put off reforming the sphere of your love affair to a more favorable time (it will occur only when both you and your relationship partner are ready for a change). .
Aries will meet Friday in a beautiful mood. You will enjoy everything: the end of the working week, and the fact that in a couple of hours you will go on an exciting trip. And, this trip will not disappoint you at all. The places you are destined to visit will be surprisingly picturesque. You will be so impressed with them that you will want to come back. So, you will make a plan to come back here next weekend. 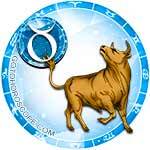 On June 22nd, Taurus will change their habitual behavior. While you are at work, the main attraction for you will be flirting with a new colleague. This attractive person will kindle an ardent passion in your soul, and you will want to win them over immediately. That's why only secondary roles will be assigned to you. Alas, having shown such unprofessionalism, you will spoil your boss's opinion of you (although you will not notice this until later). 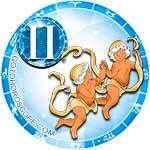 Gemini today is destined to receive wonderful news about the fate of their creative endeavors. It turns out that one of your projects has been a huge breakthrough, gaining high popularity with a wide audience. This encourages you to work harder, in order to create something no less grandiose. Of course, you will not have time to complete this project today. 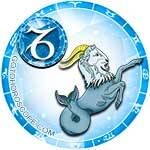 In this case, your inspiration will be very strong, and you will achieve brilliant results in this work. 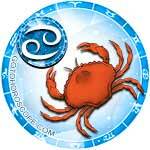 Cancers today are destined to experience the strongest boredom. 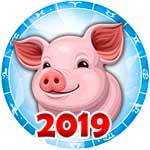 It will appear at the very moment when you will be at an event in the house of one of your relatives. You ask yourself, "What am I doing here, surrounded by people who I have nothing in common to talk about?" But no, a polite attitude toward relatives will not allow you to get up and leave. You will endure the hours while this event lasts, and only then, when it ends, can you exhale lightly. 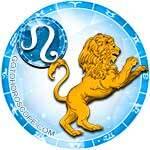 Leos today are not allowed to show sloth and slowness in official affairs. How successfully you execute your current project affects not only your current salary, but also on your upcoming career future. Catch yourself if at some point you want to surrender. If the professional load of this day seems unreasonably heavy, in the evening, engage in some passive leisure (where laziness and slowness are only welcomed). Virgos today refuse to listen to anyone's advice about their love life. You, of course, are free to dispose of your personal destiny independently, but you still should listen to the recommendations of close people. So, if one of your relatives or friends shows you some dirt on the behavior of your current second half, do not be indignant. This fact is not made up, and if you refuse to admit it now, in the future you are preparing for a serious heart attack. 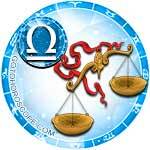 To Libra this day will bring complete emotional rest. Having finished work, you will warmly say goodbye to your colleagues until Monday and dash off to where you are welcomed by a gentle pond, warm sun and a person whom you love more than life. 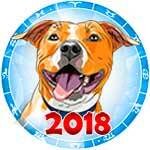 With them you will spend many happy minutes, which will be saved on numerous photos. Feel free to post these pictures on social networks. Let all those who know you are happy for you, and let your ill-wishers bite their tongues with envy. 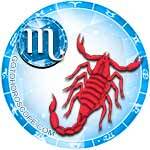 Scorpios use June 22, 2018 to solve complex financial issues. Thinking about where to invest your capital, give up risk and adventurism. In your environment there is a person who has a small but stable income which his personal enterprise brings him. Analyze this option - the investment in your friend's firm. In this way, you will allow this tiny enterprise to "grow up", and provide yourself with regular dividends. 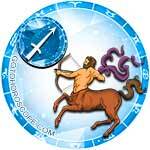 Sagittarius will tire of this busy day. Friday will begin with difficult professional work, and finish at a noisy entertainment event. You will only come here persuaded by your regular partner, but soon you realize that this party is appealing to you. But, your partner will not be happy that they dragged you here. All the eyes of those gathered will be directed only at you, and all will compete to flirt with you. Returning home, a jealous partner will give you a stern scolding. 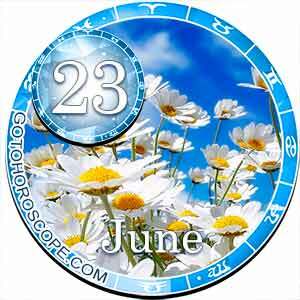 Capricorns on June 22, 2018 will be puzzled when assessing the unpleasant changes in the behavior of their partner in marriage. They will take to criticizing you about what you do without them, tearing into your psyche with these ridiculous insults. Let your spouse cool and then start asking. Everything that happens will be nothing more than a nervous breakdown. Your partner admits that they were very tired from the busy schedule of the working day, and that they threw out all their frustration on you. 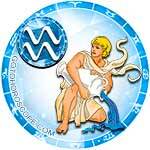 It is not advisable for Aquarius to strain their bodies with heavy physical work to this day. If your profession is amenable to it, alternate work and rest. In the evening, you are recommended to take full rest (best quiet home leisure in the company of books and TV). Explain to relatives who want you to go out and do something with them that you are physically unable to do it. Add that this holiday is not needed from them, but for your body. 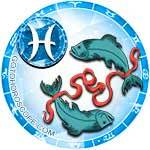 This Friday will bring Pisces a lot of pleasant minutes spent in the arms of his better half. At the end of this romantic evening, nevertheless, there will be a minor conflict. You can prevent it if you do not enter into an altercation with your partner. Be able to concede at least sometimes; otherwise, your evening will be hopelessly spoiled. Worst of all, the dispute that threatened to start today has every chance to destroy your beautiful relationship.